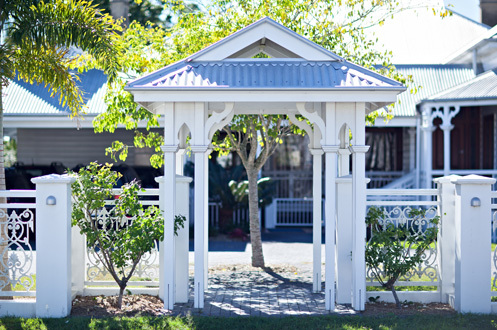 UniMed Brisbane is located at 135 Brougham Street in Fairfield, a house well known in the local area as Ashby House. The history of Ashby House is lengthy and has been traced back to around 1890 when it was built for its owners George and Mary Grimes and their family. George Grimes and several other members of his family were quite active in the early years of Fairfield and the surrounding suburbs, yet little remains to show how they shaped the suburb. 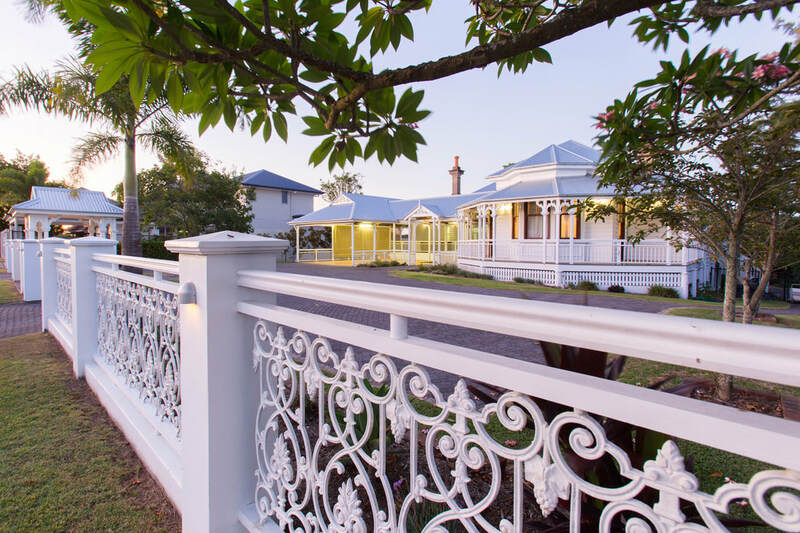 Ashby House is the most significant landmark still remaining and has, over the years, had numerous other owners prior to being purchased by UniMed Brisbane. A common theme among several owners of Ashby House is a strong connection with the local community. As research continues more information about Ashby House and its owners will appear on this page. A brief timeline showing the owners of Ashby House is shown below, and the video clip gives a brief overview of the history of Ashby House. If anyone has more information about the people who have owned or lived at Ashby House, or pictures of Ashby House at any stage of its 127 year history please contact us. Above: Ashby House as seen in 2016 from the Brougham Street frontage, the former back of the house, and following the extensions and renovations completed in 2005. Offering family care to the Brisbane community, UniMed Brisbane is for and about people, bringing and offering an all-round approach for true vitality, health and wellbeing. We use an array of modalities, including Universal Medicine Therapies, supporting people to live their full potential. Read more about the philosophy and approach to healing that is the foundation of UniMed Brisbane. 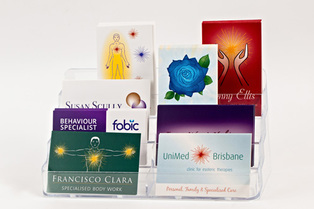 UniMed Brisbane is the largest provider of Universal Medicine Therapies in Brisbane. Read about these groundbreaking complementary healing modalities and how they can support you in your day to day life to live the vitality and vivaciousness that is naturally yours. Therapies include Esoteric Chakra-puncture, Sacred Esoteric Healing, Esoteric Connective Tissue Therapy and Esoteric Massage and Bodywork. We offer a range of services including Universal Medicine Therapies, women's and men's health, naturopathic health checks, muscular-skeletal therapy, clinical services, psychology, behaviour specialist services, business, accounting and nonprofit consultancy , cooking sessions, vocal and expression sessions and much more. Read about UniMed Brisbane practitioners and their services and book a session.